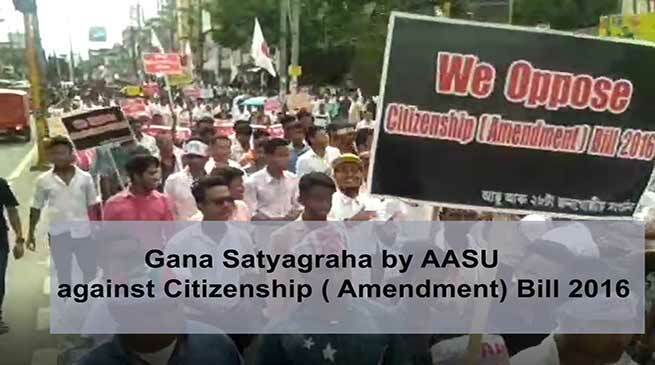 The All Assam Students Union (AASU) and 28 other indigenous students and youth organisations of Assam has organised ‘Gana Satyagraha’ at Guwahati on Friday to protest the Citizenship (Amendment) Bill, 2016. At least 10,000 people, under the banner of various indigenous students, youths and other organizations took part in this ‘Gana Satyagraha’. Various other organizations and civil society bodies as well as citizens participated in the protest rally and meeting. The protestors, who met at Latasil Field in Uzanbazar area of the city, walked in a peaceful procession, raising slogans against the Bill and the government, for more than seven kilometers through the city and ended at AEI Field at Chandmari area. 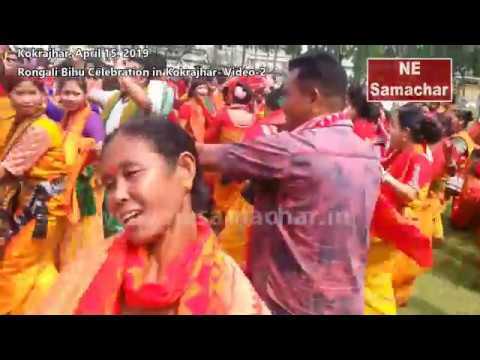 “The CAB, 2016, is against the spirit and provisions of the Assam Accord and it cannot be accepted. 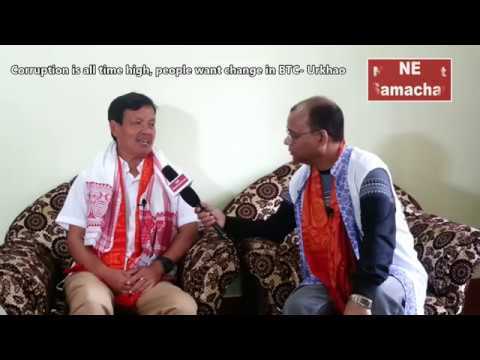 If passed, the Assamese people will be reduced to a minority in their own state,” he added. Leaders of various other participating organizations also spoke at the rally, voicing united opposition to the CAB, 2016. The Citizenship (Amendment) Bill, 2016, was introduced in the Lok Sabha in July, 2016, to amend the Citizenship Act, 1955, to make illegal migrants from six religious communities Hindus, Sikhs, Buddhists, Parsis, Jains and Christians — from Bangladesh, Pakistan and Afghanistan eligible for Indian citizenship. 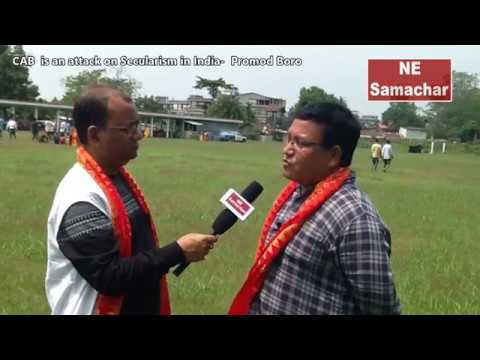 Stiff opposition to the Bill was placed before the Joint Parliamentary Committee during its day-long hearing at Guwahati on May 7, though mostly support to the Bill was presented during the two-day hearing in Silchar in southern part of the state during the next two days. Led by students’, youth and apolitical organizations, a movement has been building up in Brahmaputra valley of the state against the Bill, with Asom Gana Parishad (AGP), the state government’s ruling ally, also standing against the Bill.